Buy your tickets now and make sure you get the best seats. 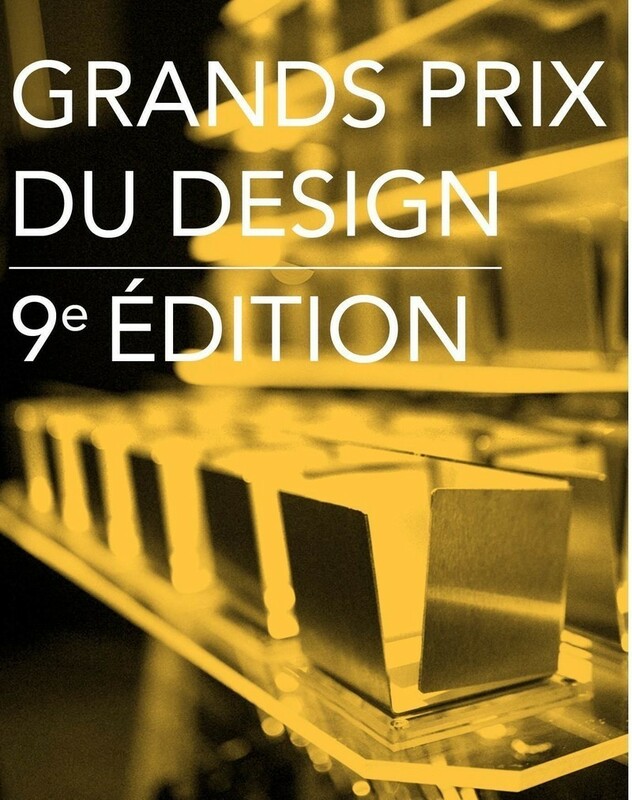 Montreal, Canada, 15-01-2014 - On January 29th at 7 pm, the GRANDS PRIX DU DESIGN gala will be held at the Théâtre Maisonneuve of Place des Arts. 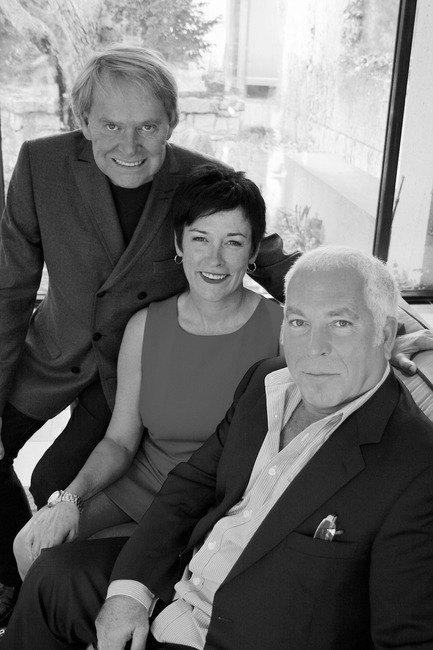 Find out now the jury of the 7th edition. 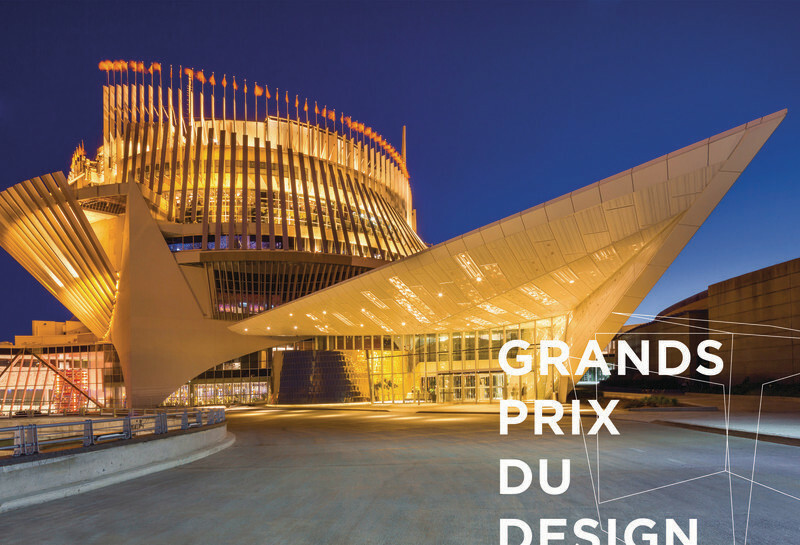 This year, 206 projects spread to 349 proposals were carefully reviewed by the jury of nine members, all of whom are known in their respective fields. 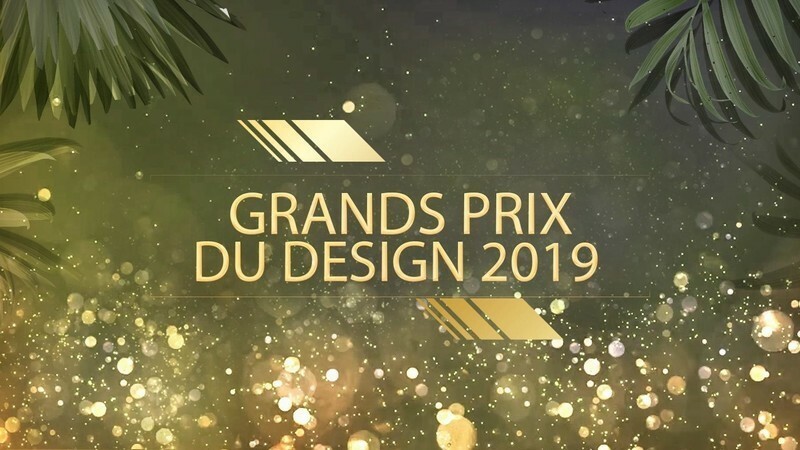 They combined their knowledge and experience in order to understand and assess the strength of each project.Two days of deliberation were needed to determine the 50 winners of the 7th edition of the GRANDS PRIX DU DESIGN. 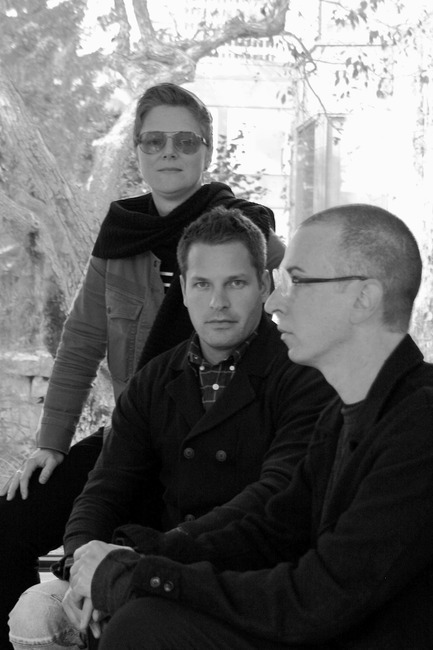 - Charles Godbout, Industrial Designer at Topo Design and Sesame Doors, Teacher of Industrial Design at UdeM. 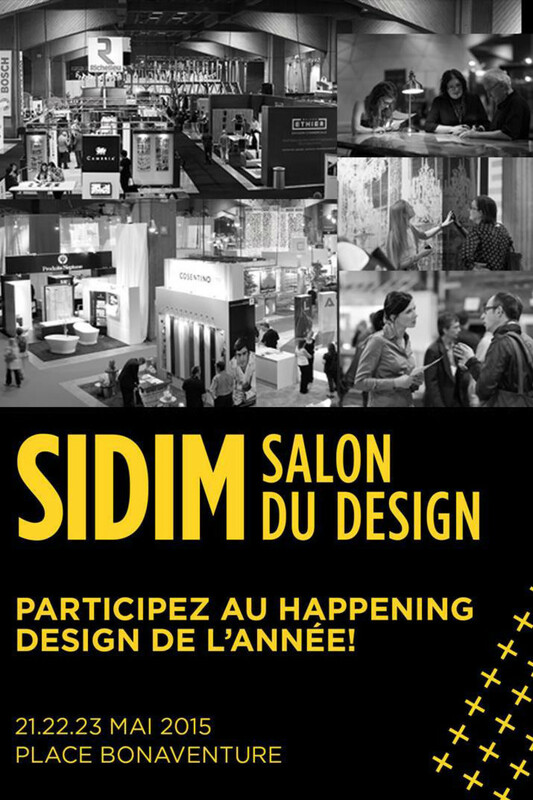 Come join us alongside all of the most renowned designers in Quebec, to celebrate excellence in Quebec design in all its manifestations! Click here to buy your tickets now and make sure you get the best seats. 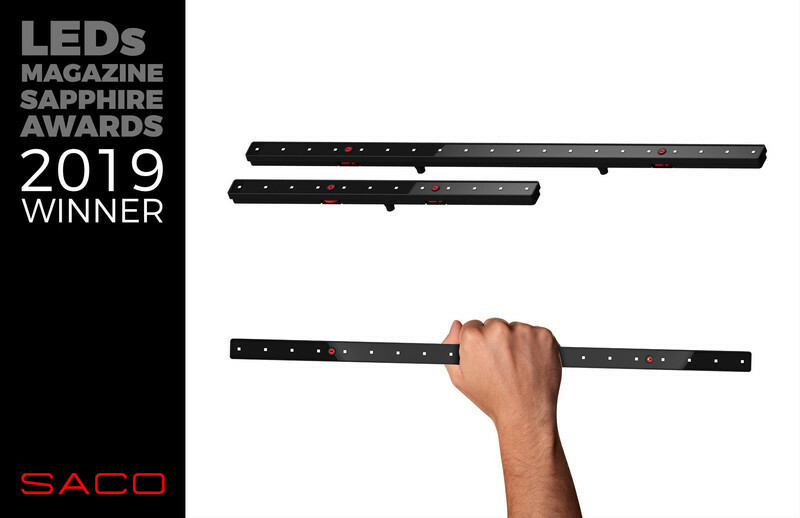 Stay tuned for the unveiling of the winners on January 30th! 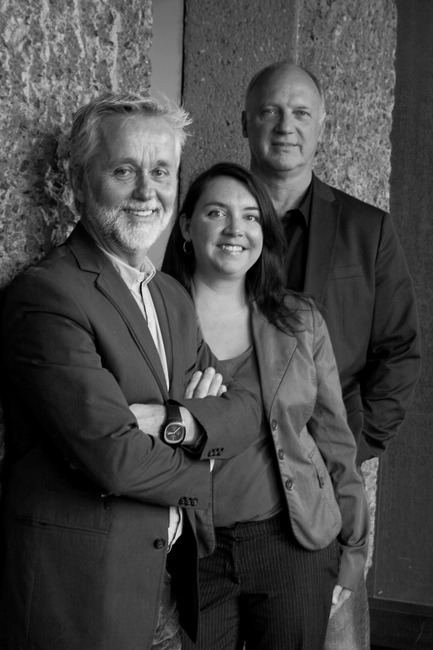 The PID Agency is well known locally, nationally and internationally for its expertise, talent, competence and quality interventions in the design industry. 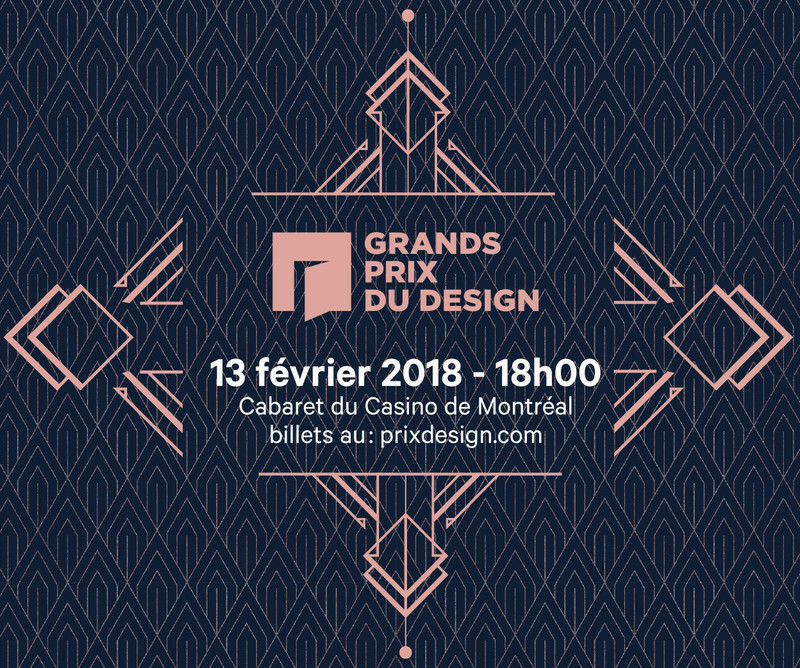 As a publisher and organizer of specialized events, the PID Agency produces SIDIM - the Montréal International Design Show, publishes INTÉRIEURS magazine and the INTÉRIEURS EN VILLE guide also organizes the GRANDS PRIX DU DESIGN awards.